Cheap China Laser Cutters are not for really serious works. Local made has some advantages like support by the builder, specially if the builder is running business for 2 decades or more they are reliable. However, to get “international quality”, you must buy industrial small Laser Cutter (or CNC milling machine) from known reputed manufacturers of industrial supply. Good quality can cost over $6000 per unit but really a good investment if such unit can cut thin metal, normal thickness of plywoods, cardboards etc. They are actually replacements or aid to normal, conventional tools to cut, saw for DIY things. They are towards upgrade from our guides like to cutting metal sheets. We actually do not buy “Cheap China” desktop inkjet printers. They cost recurrently higher but it is unusual for such an inkjet to die. We must tell you that the laser used in these machines are quite powerful to cut human eyes – they are not safe like laser printer or laser mouse. At this moment, possibly it is better to wait and use local laser cutting service rather than to rush to buy. Matter is exactly like computer scan was once in the year 2000. Google Developed Hardware for F/OSS Machine Learning Software TensorFlow. Here is About Google Custom Chip for TensorFlow Machine Learning. 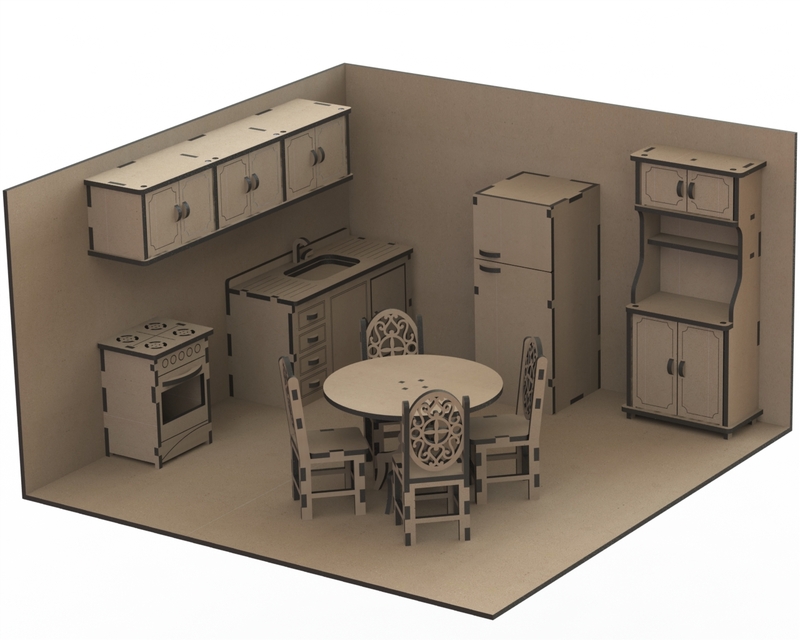 Cite this article as: Abhishek Ghosh, "Cheap China Laser Cutters For Cardboard, Plywood for DIY Works," in The Customize Windows, September 24, 2017, April 26, 2019, https://thecustomizewindows.com/2017/09/cheap-china-laser-cutters-cardboard-plywood-diy-works/.